Early reviews of “Spider-Man: Into the Spider-Verse” say its one of the best animated films of the year, if not the best, and that it rivals “Black Panther” and “Wonder Woman” in the top tier of recent superhero tales. As of this writing, there are 30 early reviews on Rotten Tomatoes. All of them are positive, giving the film a 100 percent score on the Tomatometer. 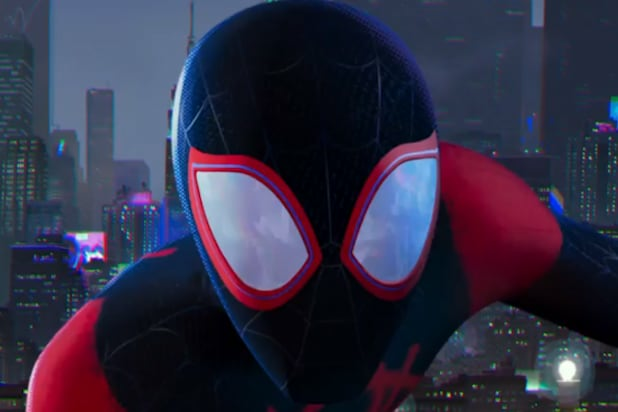 TheWrap’s William Bibbiani hailed the film as among the “best superhero storytelling on the market,” and praised the new Spidey on the block, Miles Morales. “Miles Morales is an incredibly captivating new hero, in a story that challenges him in every conceivable way. His powers force upon him an awkward physicality that robs him of his previous confidence,” Bibbiani writes. 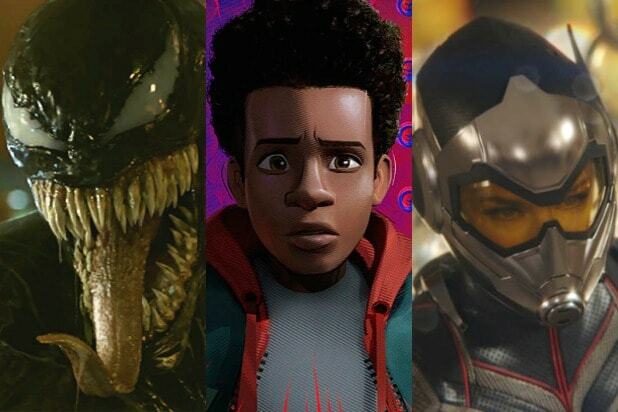 “Into the Spider-Verse” stars Shameik Moore as the voice of Miles, whose struggle to fit in at a new charter school gets even harder when he is bit by a radioactive spider. At the same time, Spider-Mans from multiple universes — including a washed-up Peter Parker (Jake Johnson) — are showing up in Miles’ New York thanks to a machine built by the Kingpin (Liev Schreiber) that threatens to destroy the entire multiverse. Hailee Steinfeld, Mahershala Ali, Brian Tyree Henry, Lily Tomlin, Nicolas Cage, John Mulaney, and Kimiko Glenn also star, and Stan Lee has a posthumous cameo. “The Lego Movie” directors Phil Lord and Chris Miller co-produced, and Lord wrote the script with Rodney Rothman. Rothman also directed the film with Bob Persichetti and Peter Ramsey. “Spider-Man: Into the Spider-Verse” will hit theaters December 14. Check out more reviews below.